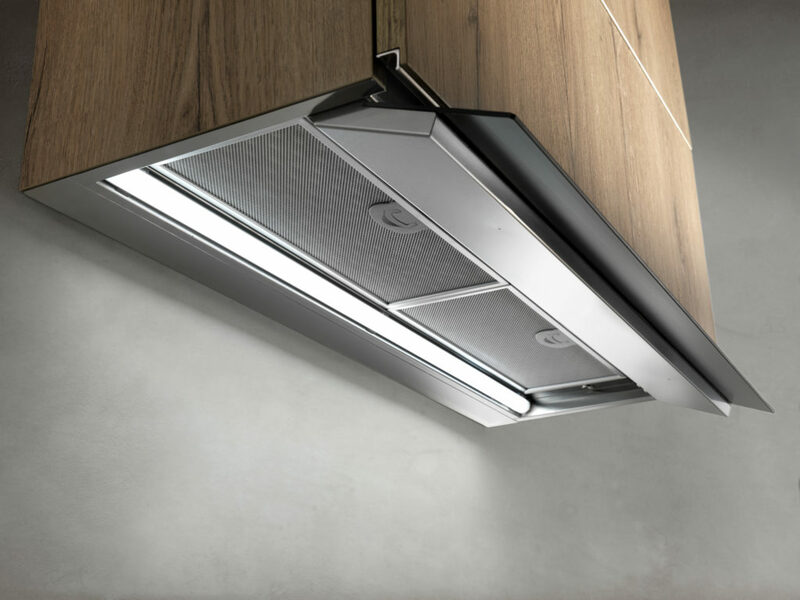 Designer cooker hood brand Airuno has unveiled the Donizetti, a built-in cupboard cooker hood measuring 900mm wide. It has four speed settings and includes an LED strip light to the rear. The Donizetti hood provides an extraction rate of 520m³/h and has a noise-level rating of between 47-60dB. Airuno’s Combi-flow 800 featured in our investigation into the market performance of the induction hob against the traditional gas hob.